This is the latest information on the EU Settlement Scheme for EU citizens in the UK. 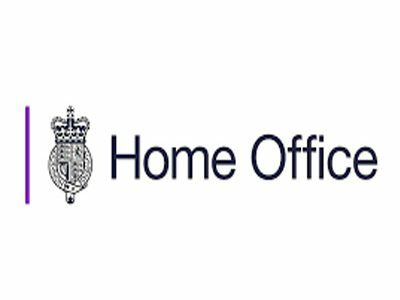 The Home Office has been testing the EU Settlement Scheme application process through a series of pilots before it launches fully by 30 March 2019. Feedback from applicants on the application process has been positive and the exercise has helpfully identified areas for improvement and clarification. By 14 January 2019, 27,211 decisions had been made and issued as part of the second test phase, with no applications refused. You can read more about how the testing has gone so far on GOV.UK. The scheme will be fully live by 30 March 2019, and under the draft Withdrawal Agreement applicants will have until 30 June 2021 to apply. Applications will be possible using any laptop or mobile device. The Home Office will keep sharing the latest developments concerning the scheme and will provide detailed information on how to apply once the scheme is fully live.